Every Australian household, whether big or small, can now indulge in delicious, Indian inspired cuisine at home with the welcome addition of portion-sized Paste Pots to the Patak’s range. 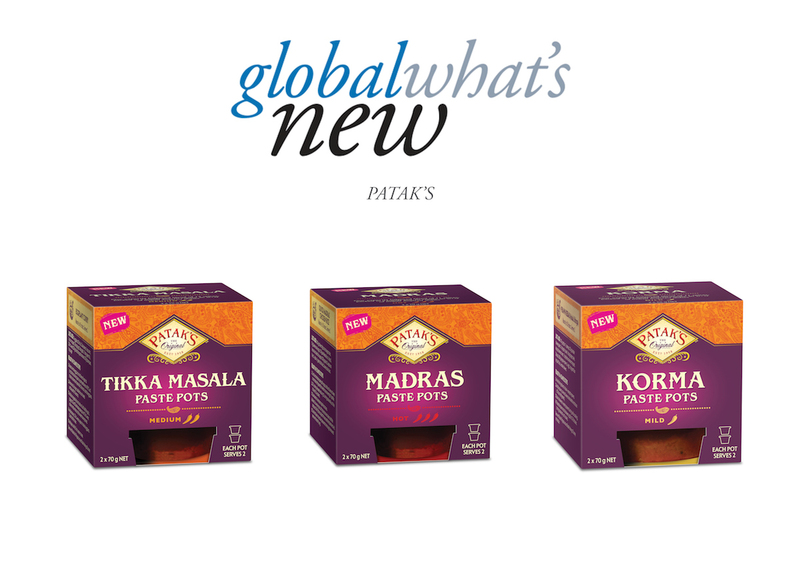 Australia’s number one Indian food brand* Patak’s is launching Paste Pots, helping millions of amateur to serious chefs create closest-to-authentic Indian dishes from home. Inspired by 60-year-old family recipes, all paste products include at least 8 spices which are ground, perfectly blended and preserved in oil to retain flavour. 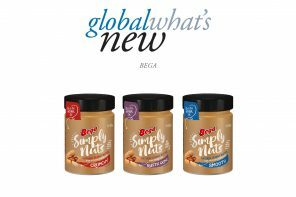 Bursting with flavour and aroma, Korma, Tikka Masala and Madras Paste Pots promise to spice up the menu and help Australia’s growing number of small households get inspired in the kitchen. Larger homes won’t miss out either – Patak’s Paste Pots will rouse culinary creativity in home cooks eager to perfect their favourite curries, experiment with vegetarian recipes or simply add a modern Indian twist to lunch or dinner. Patak’s Paste Pots pair the endless possibilities of Indian cuisine with convenience and practicality. A single pot can create a meal for two without any fuss or wastage, so preparing a feast with Indian flavours is easier than ever. The introduction of the new Paste Pots is a testament to the vision of the original founder Kirit Pathak, “Creating delicious authentic Indian food has been our lifelong passion and one that we would like to share with you”. Paste Pots join Patak’s already extensive range of Indian products, including Paste Jars, Curry Sauces and accompaniments, Pappadums, Chutney and Pickles. The range includes Patak’s Korma, Tikka Masala and Madras Paste Pots.